This article is designed to compare and contrast what the major roto sites advise readers to do. I will take a look at their player recommendations objectively and either agree or disagree with their tutelage. The majority of the players I discuss are deep-league relevant guys who could be completely irrelevant in shallower standard leagues. 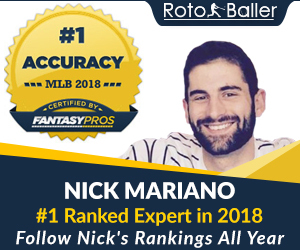 By no means do I want you to think that I am bashing the corporate fantasy baseball websites-- I am merely advising on whom I think would be the best player to take a flier on out of the multitude of glowing appraisals that you can find out there. Come on,ya'll know the rest of this verse: "Where the grass is green and the girls are pretty.” Well, the Astros’ outfield is definitely green, but it is far from pretty-- in fantasy baseball terms, and it’s what I like to call a complete meh! This magical outfield consists of: J.D. Martinez, Robbie "this outfield is" Grossman and Jimmy Paredes. Now, in most shallow leagues each one of these gems is a free agent, but if you are considering taking a gamble then I have to make a suggestion here. I have seen many sites suggesting J.D. Martinez because he has shown flashes of potential, while others have touted Robbie Grossman because of his OBP and speed. But I am not a believer in either Martinez or Grossman-- in fact I was really hoping that Brandon Barnes would get a shot, but it looks like that is not in the cards. I understand that Barnes is not a prospect in the true sense, but I think if given a chance he could out-produce any of the aforementioned players. I guess that is why I am sitting here writing this article and not coaching because apparently, “Bo Knows.” Ultimately, if I were forced to choose between the three starters in Houston, I would take a flier on Paredes-- he brings to the table a little sizzle in his bat and a bit of speed on the basepaths, which is exactly waht you're looking for in a 6th outfielder. I am sorry to any Cincinnati Reds fans out there, but Dusty Baker is fantasy baseball’s worst nightmare. He is trying to platoon three different outfielders in left field (talk about a complete meh). I have not seen any fantasy sites suggesting any one of these three players, which makes sense since none of them has any clear route to extended playing time. That said, if Dusty would choose just one, I hope it would be Mr. Donald Lutz. But until then, everyone please stay away from this mass confusion. 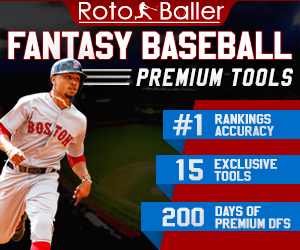 Every famous roto website that I have looked at is touting Jarrod Dyson, which is fine, but I disagree wholeheartedly. 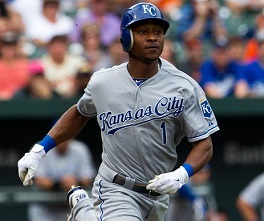 Dyson has one fantasy attribute (speed), and it's only good if he can get on the base paths. Prior to hitting the shelf this week with an ankle injury, he had been hitting a bit while Jeff Francoeur sat, but it's hard to imagine that trend continuing when Dyson returns. The Royals had been explicit that this was not yet a platoon situation, and if they're smart, they'll let Frenchy work through his prolonged slump. This is probably the toughest choice among those examined to this point: Eric Young, Jr. or Charlie Blackmon? According to “a true story that I made up,” it’s about a 50/50 split among the corporate roto websites. If I had to guess, I'd say that EY will receive the majority of the playing time in right field. 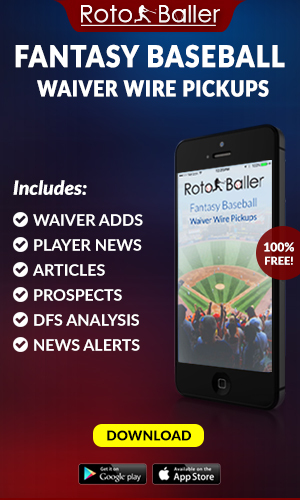 He possesses minimal power and like Dyson his only real fantasy asset is his speed, but Manager Walt Weiss has shown a predilection for the second-generation major-leaguer, working him into the lineup whenever possible. But Charlie Blackmon brings a nice combination of power and speed, though like EY, he lacks experience. So basing this solely on a hunch, I'd have to go with Blackmon. 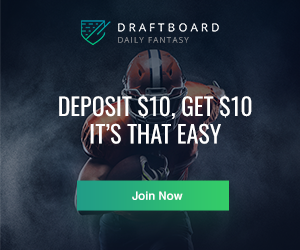 Take a flier on Blackmon and we could be taking some fantasy points to da bank! Take it or leave it, agree to disagree, love em or hate em, this is my world and you're just reading it!